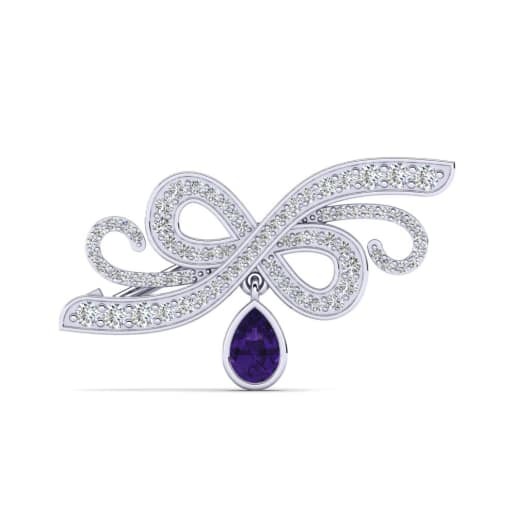 Stay ahead of the trend with a sparkling and mysterious amethyst. 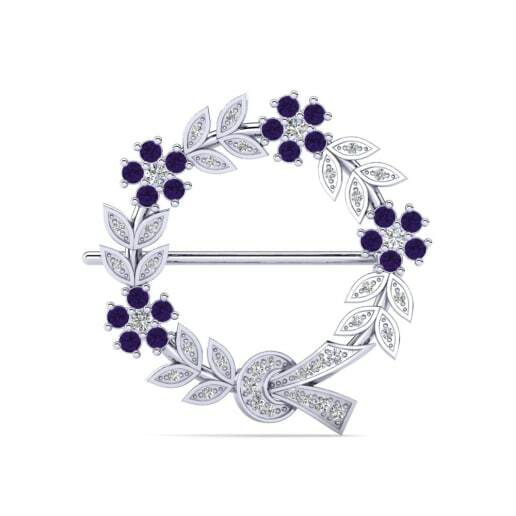 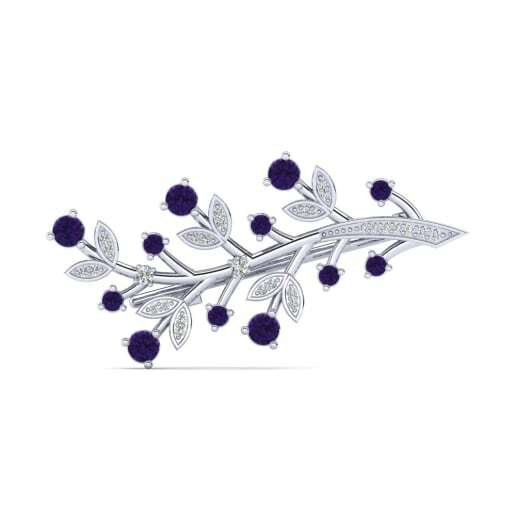 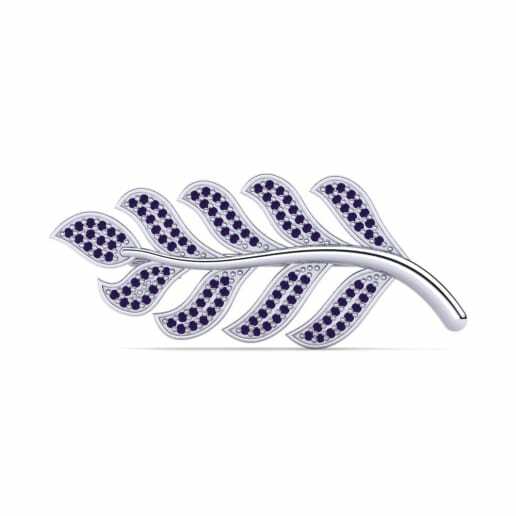 Your amethyst brooch will scatter soft pastel hues inspired by the bliss of the spring, creating radiance across your face. 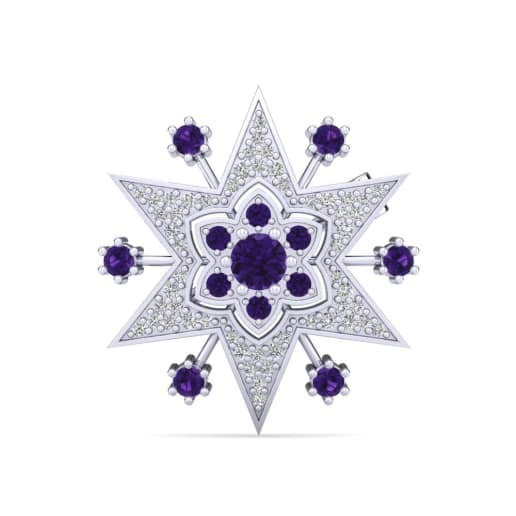 Appealing both to summer and winter wardrobes, amethyst will surely light up any outfit for any occasion. 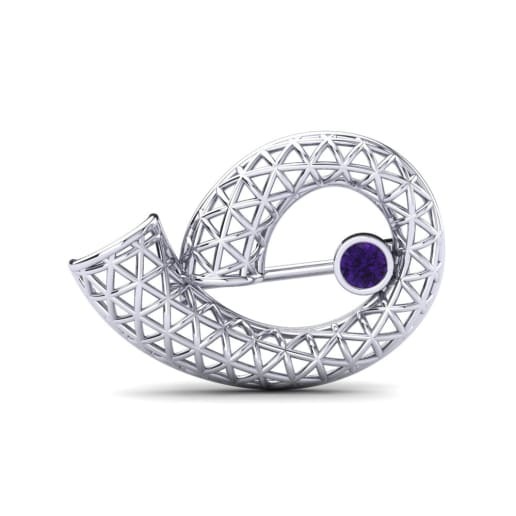 Browse our online store today and find the perfect gemstone you have been searching for!